As the title mentions, these dates are not set and have not been announced – this is strictly a rumor. 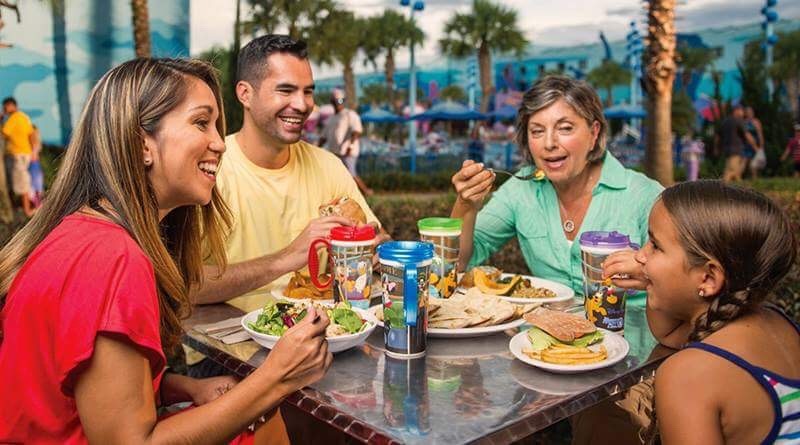 Are you waiting for the “Free Dining” promotion to be released or do you plan your Disney vacation whether or not it becomes available? Let us know in the comments below!